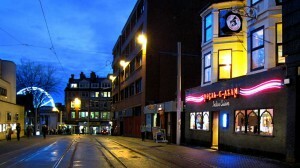 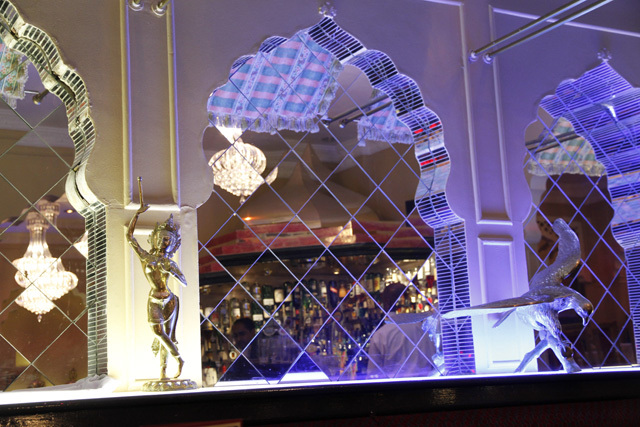 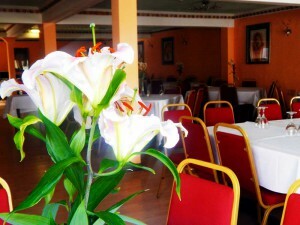 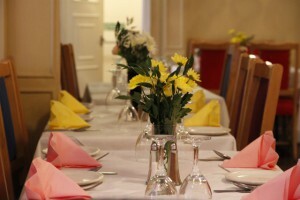 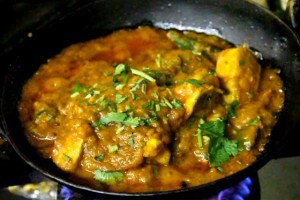 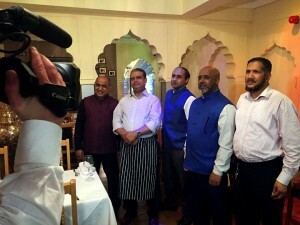 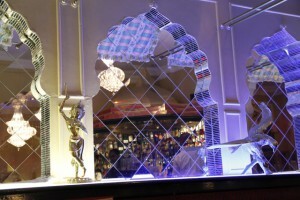 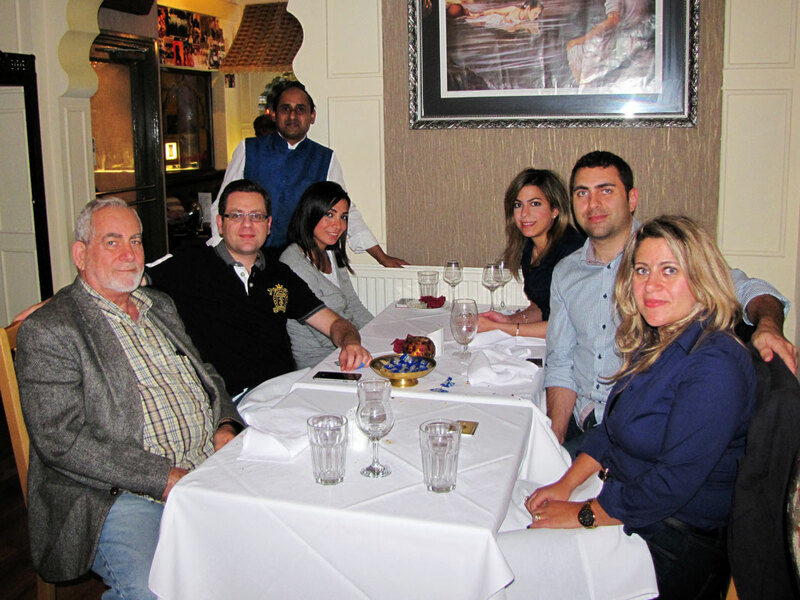 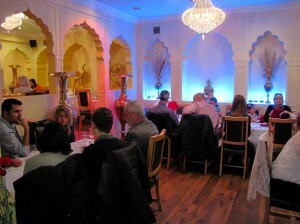 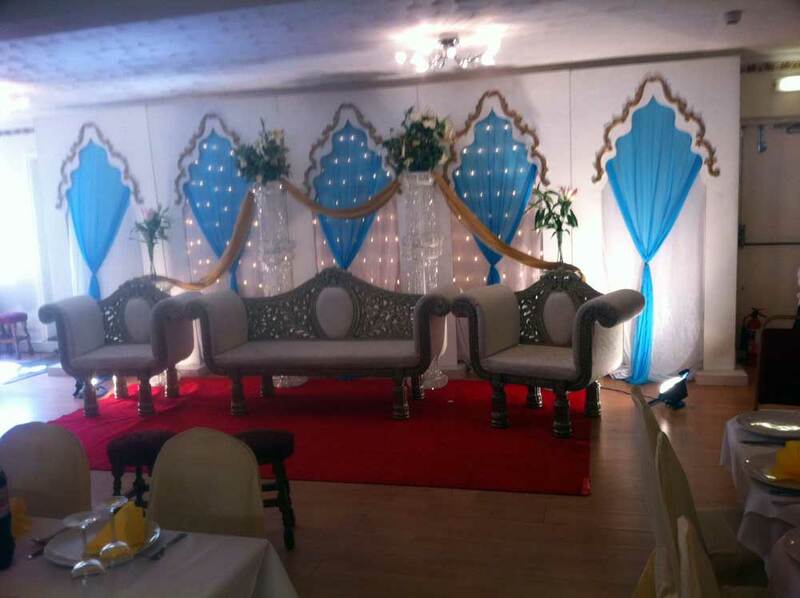 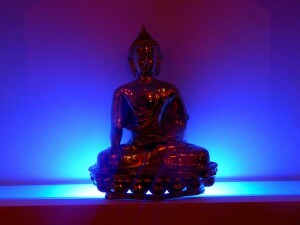 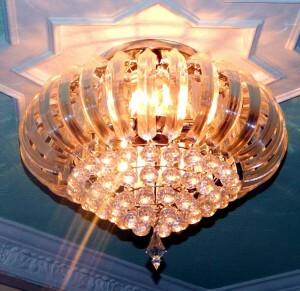 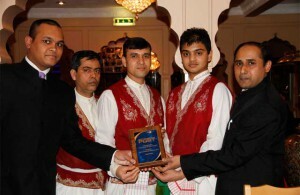 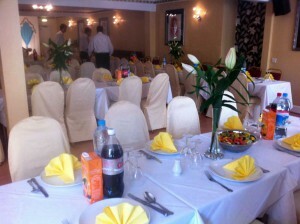 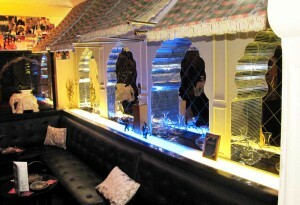 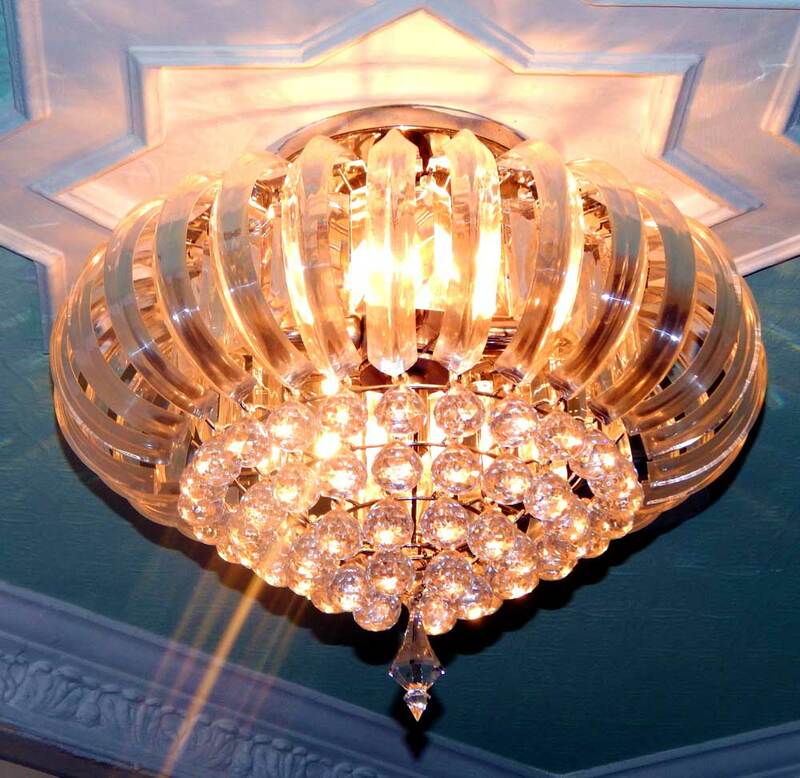 Mogal E Azam is a family run authentic Indian restaurant in Nottingham. Situated in the heart of the city, with the Theatre Royal and Rock City being our neighbours, we are as vibrant and welcoming as the city itself. Our long established Nottingham Indian restaurant has been open since 1977 and as soon as you walk through our door, it is easy to see why. 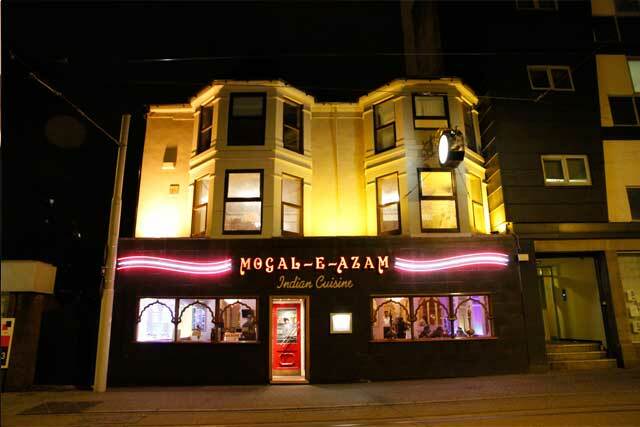 You are greeted by friendly staff and traditional decor which has made Mogal-e-Azam a firm favourite with diners throughout the years. 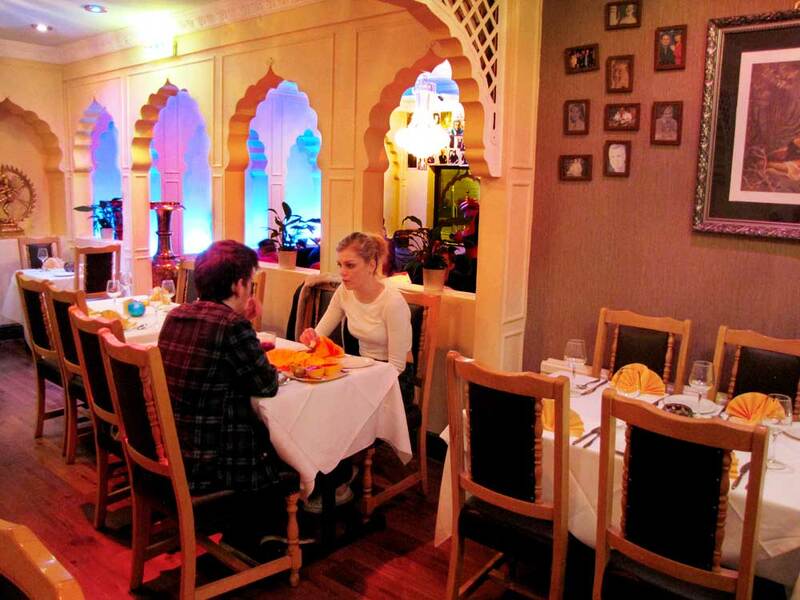 Our team of chefs are waiting to introduce you to the delicious, authentic cuisine of India. 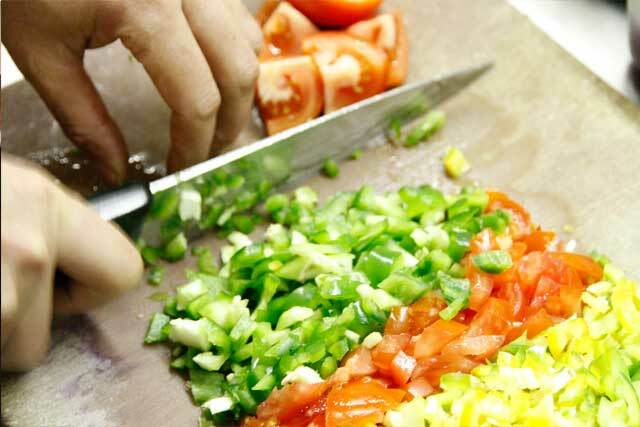 All our dishes are freshly prepared and infused with only the finest spices. 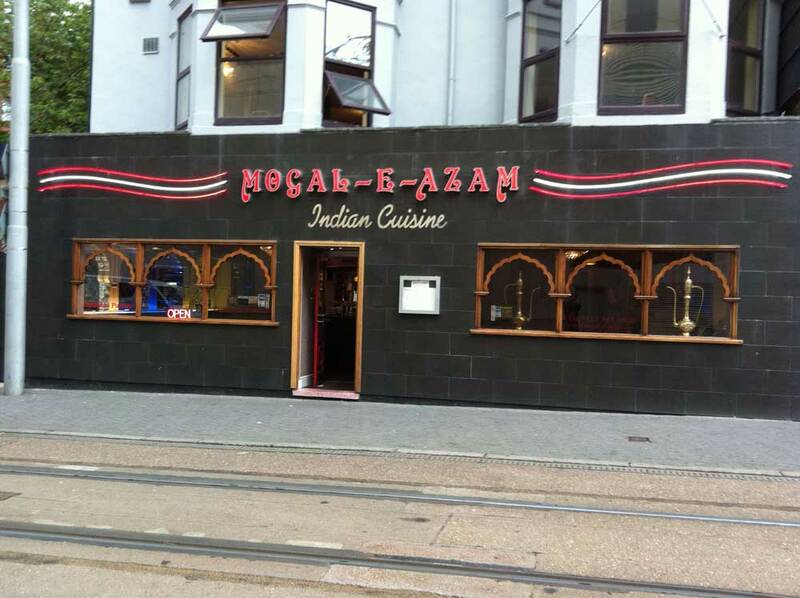 You may prefer dishes which are delicate and aromatic or hot and fiery, so here at Mogal E Azam our extensive menu caters for all palates. 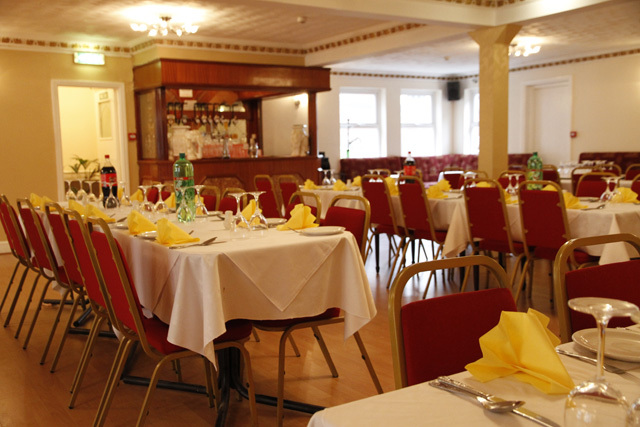 We also offer house specialities, set menus, vegetarian and vegan dishes along with a fully licensed bar. 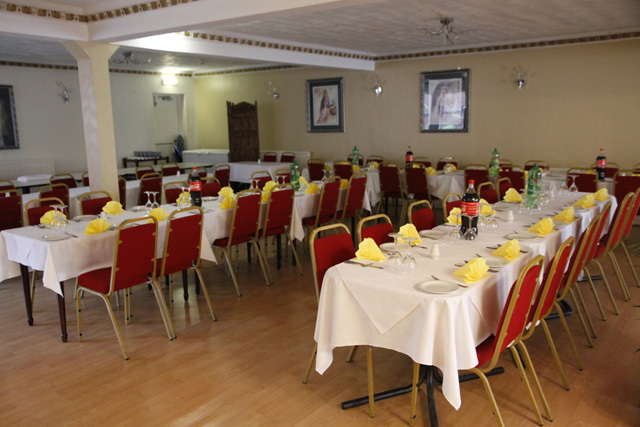 All of our food is halal and we have gluten free options available. 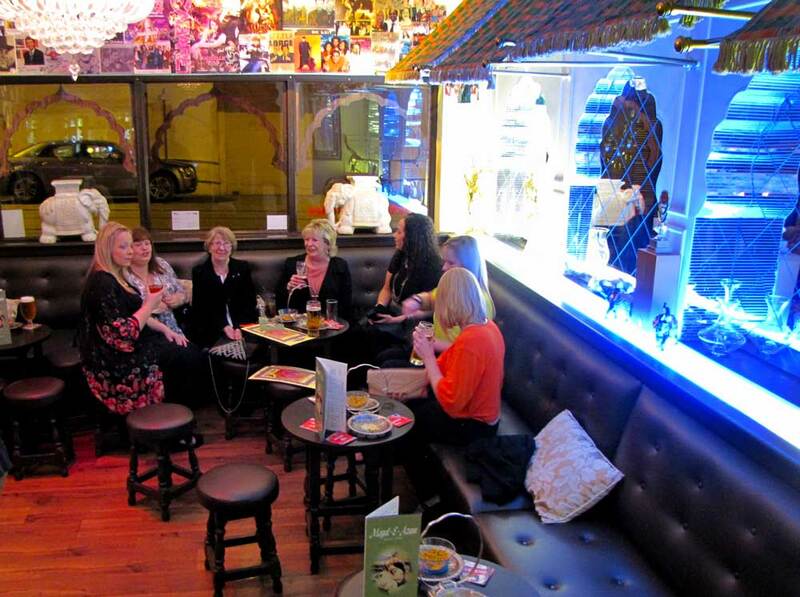 If you are organising a party or gathering, then our upstairs function room can provide you with the perfect city centre location for a great evening with friends and family. We can cater from 20 up to 250 guests and our team will help you find the perfect menu to ensure you have a night to remember. Our upstairs function room has capacity for up to 150 people. 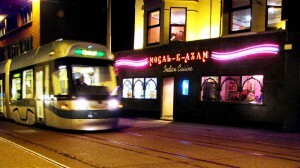 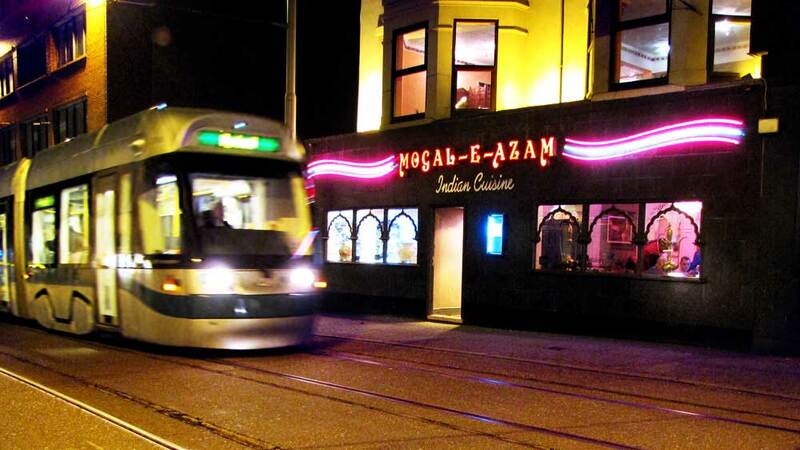 Located seconds away from the Royal Centre tram stop, Mogal E Azam are looking forward to giving you a welcome as warm as the spices, and a dining experience as distinctive as our food. We host many celebrities from the Royal Centre so when you dine with Mogal E Azam you never know who you could be dining with! 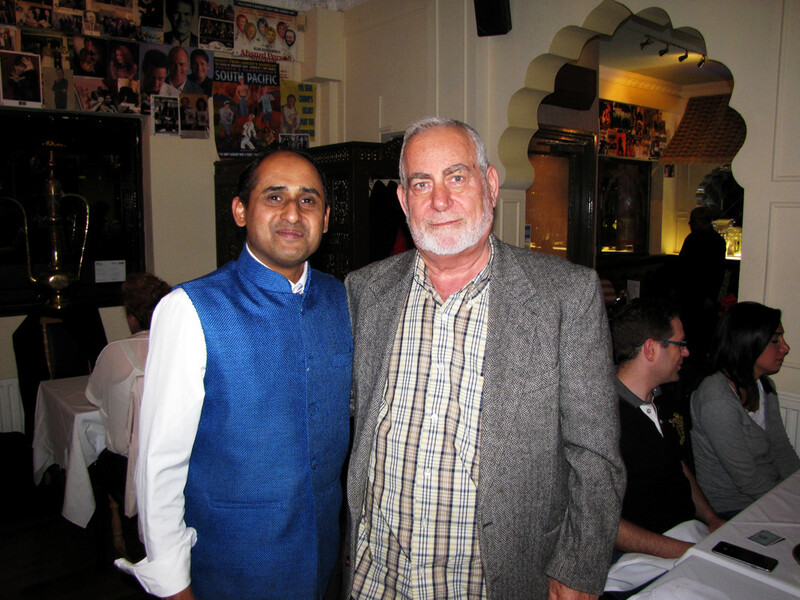 The name was given by Europeans to the descendants of the house of Timur who ruled at Delhi from 1526 to 1858. 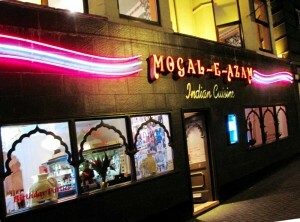 Mogul or more correctly Mughal is the Arabic and Persian form of the word Mongol. 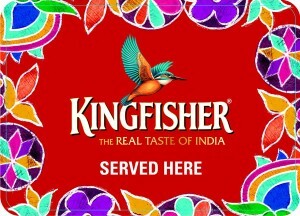 It is inaccurately used to describe the dynasty of emperors of India founded by Babur in A.D. 1526. On the male side, Babur reckoned his descent from Timur, who was a Barias Turk; through his mother he was descended from Jagatal the second son of the Mongol ruler Genghis Khan. It Is therefore more correct to refer to the Mongul empire in India as a Timurid or Turki empire. 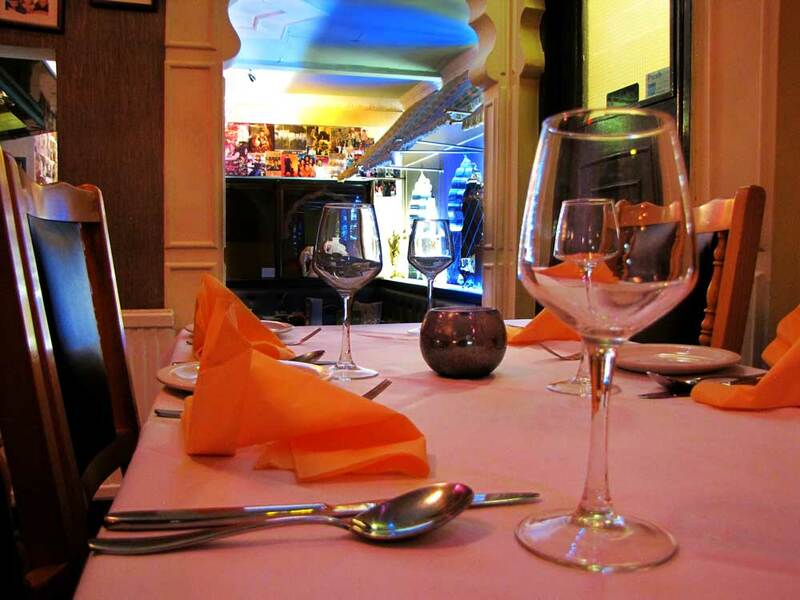 Tandoor is an oven made from Indian clay, a simple artefact which does many things, like bake bread, or roast lamb and chicken. 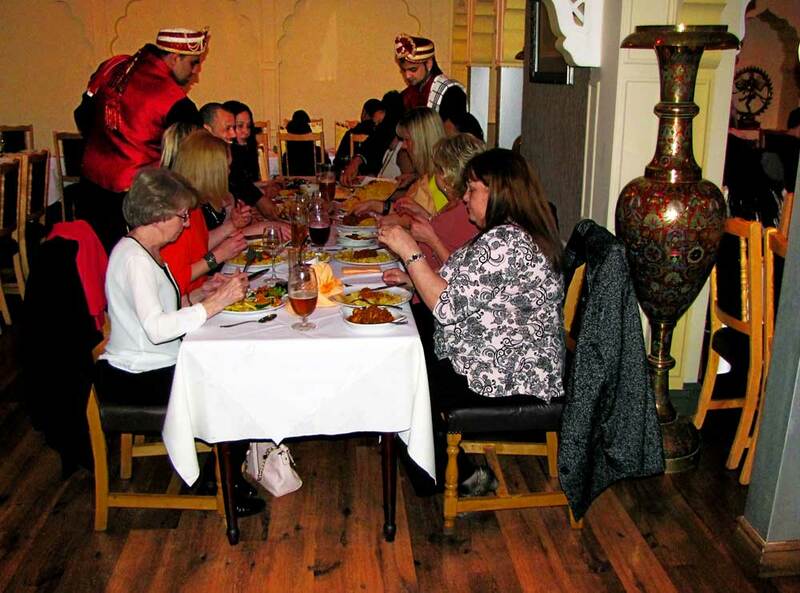 All preparations cooked in the Tandoor are marinated in yoghurt together with a special blend and herbs and spices to suit each variety of preparation. The Tandoor is kept at a high temperature with smouldering charcoal that does the cooking. 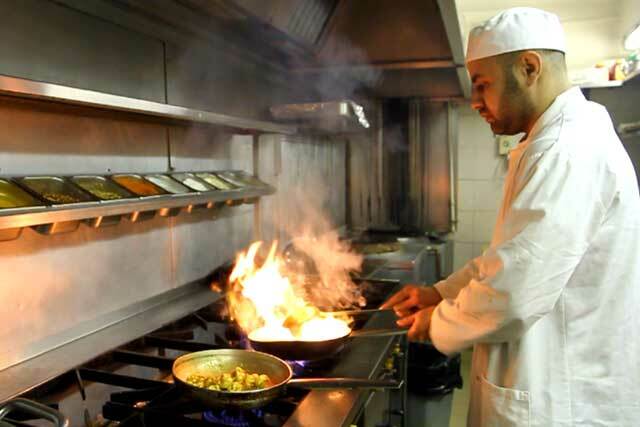 This process seals in the goodness and the smouldering charcoal also lends the food a special flavour. Indian cuisine is a combination of subtle tastes. 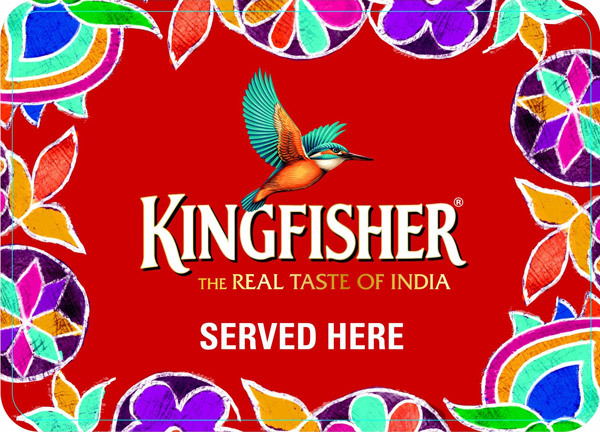 Flavours are as varied as the climate of India, and exotic as the people of India. Fragrant spices, pungent and warm spices from the four corners of the country are delicately blended in meticulous proportions to create the dishes we present to you. 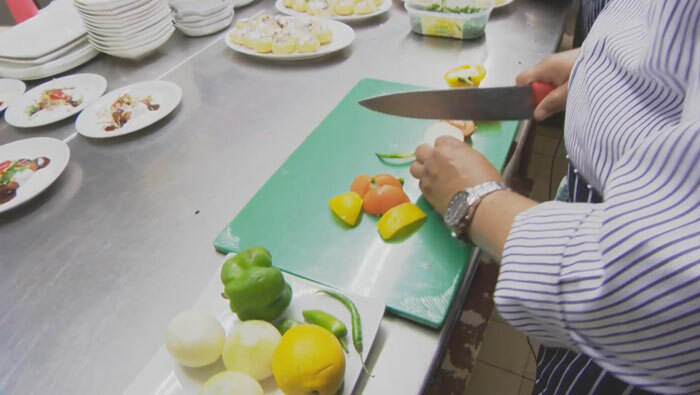 Each dish will have its own distinctive flavour and aroma which cannot come from any curry powder, but from spices which have to be separately prepared for each individual dish. The blending and preparation of spices is a centuries old craft and indispensable to Indian cuisine. Our traditional dishes are rooted in the soil of Bengal and northern India and they are prepared in restaurant as in our own homes. 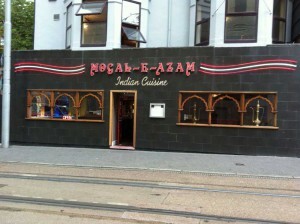 The Mogal E Azam - As seen on TV! 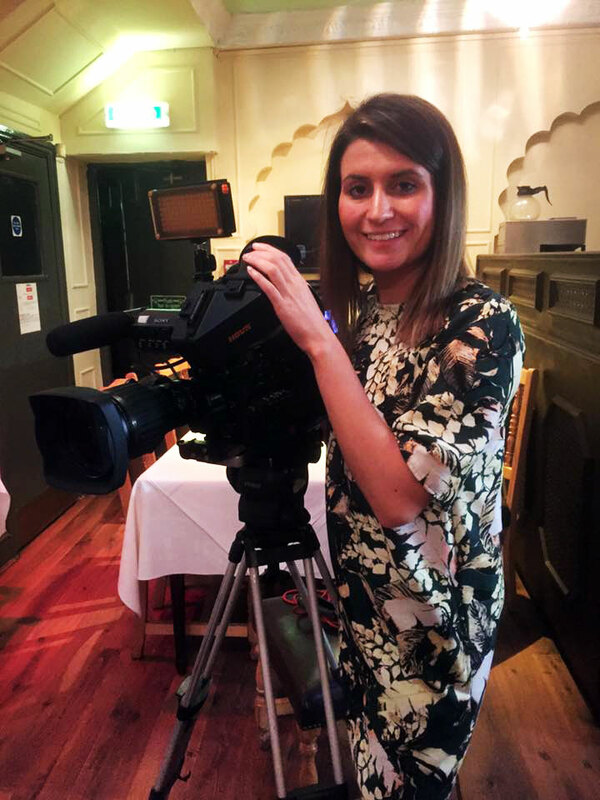 In Autumn 2015, the TV Company Notts TV, asked if they could feature us in one of their programmes, called Working Week. 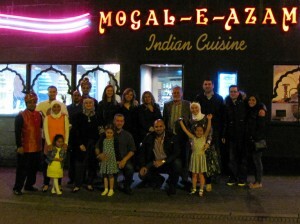 We gladly agreed. They came along in October 2015 and spent an evening filming all aspects of the restaurant, including preparation, cooking and service etc. 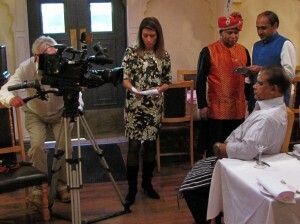 as well as interviewing staff and customers. 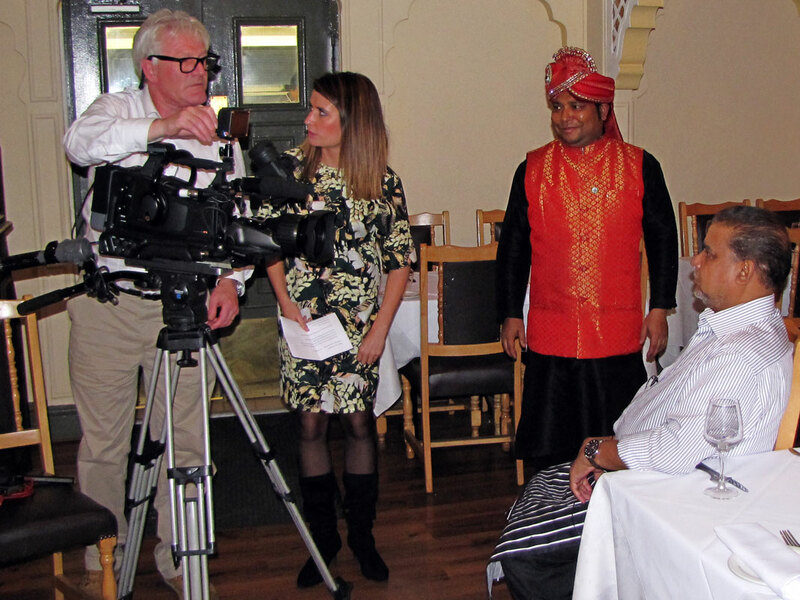 The programme was first broadcast on Tuesday 13th October 2015. Despite a few minor editorial errors (eg. We are actually from Bangladesh not India. 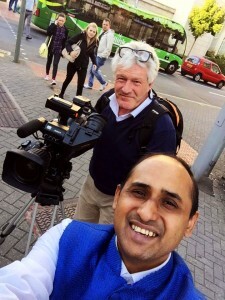 Many people mistakenly believe Bangladesh is a part of India but, although it is part of the Indian subcontinent, it is actually an independent country on the Eastern border of India) we are pleased with the outcome. 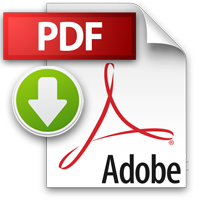 The full programme can be viewed here. 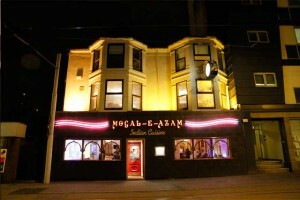 The programme gives a little look at the history, traditions and ideologies which make the Mogal E Azam so unique. 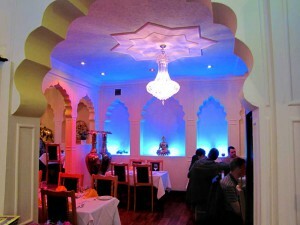 Click the links below to view some of our menus from around the time we first opened.